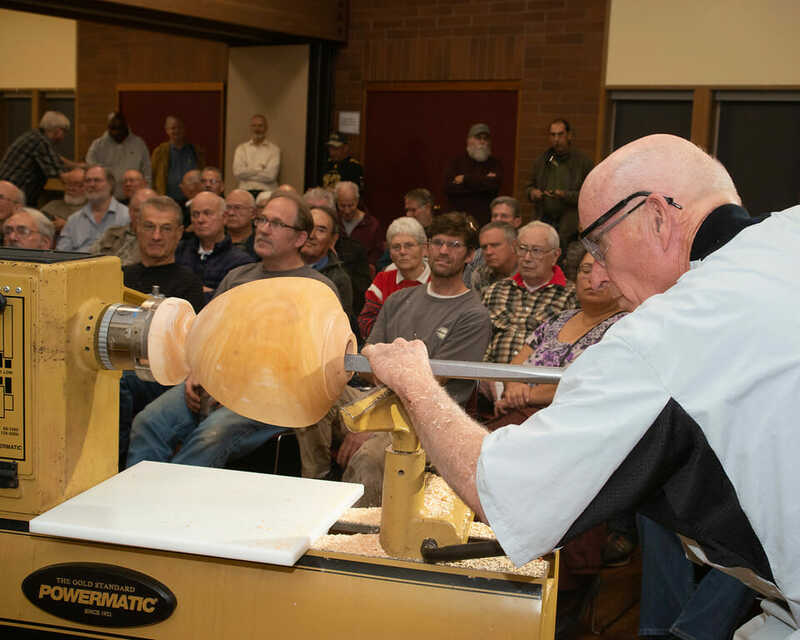 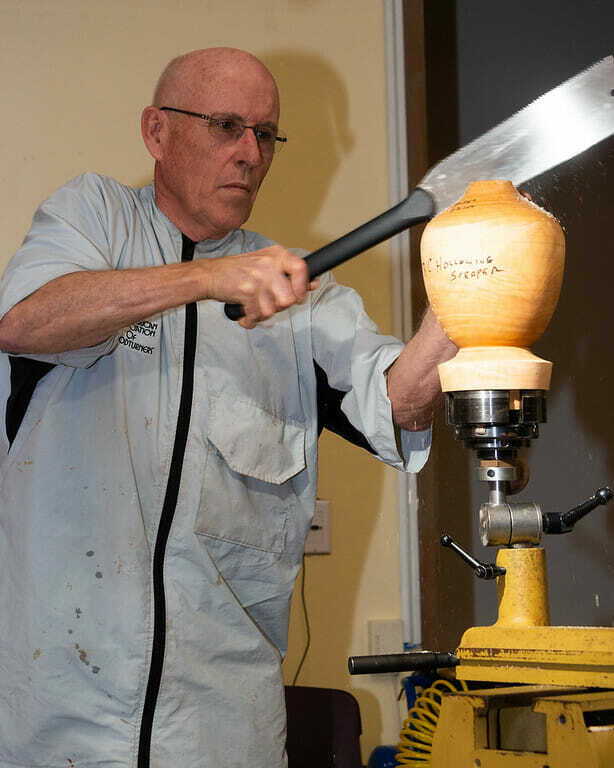 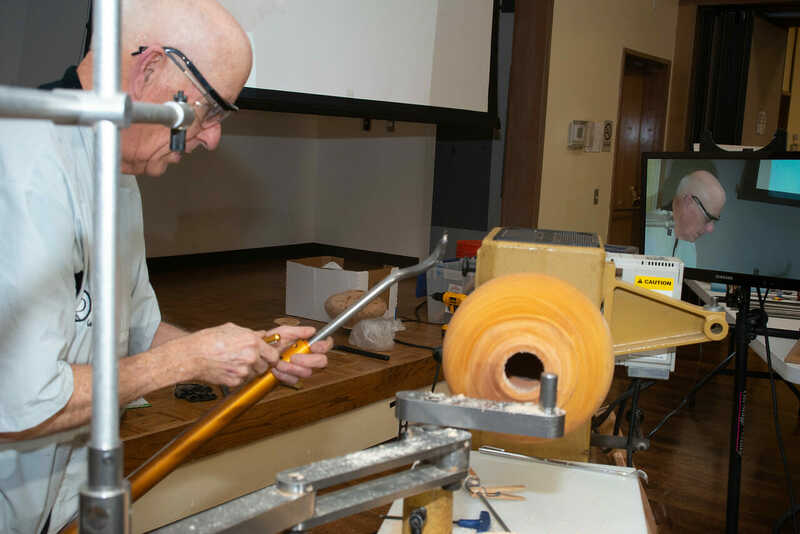 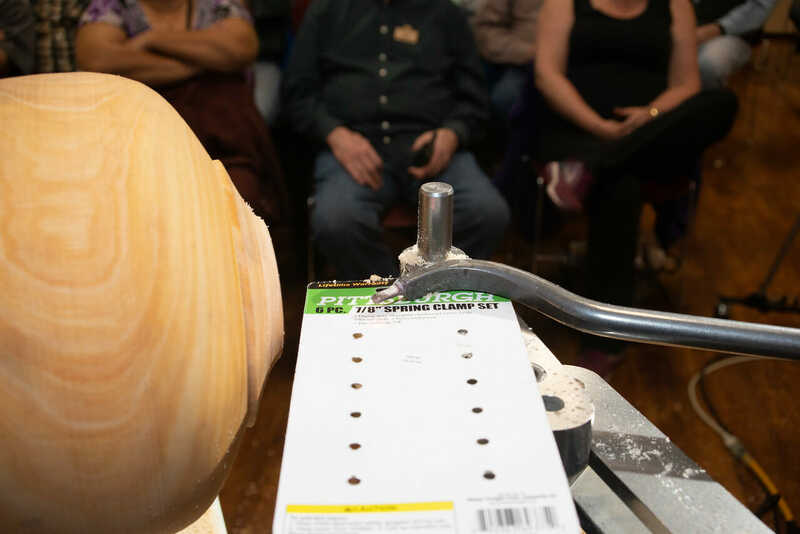 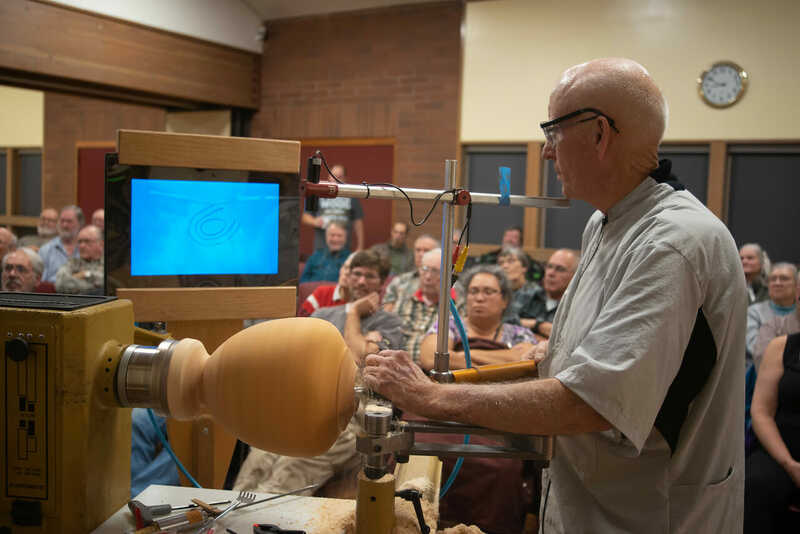 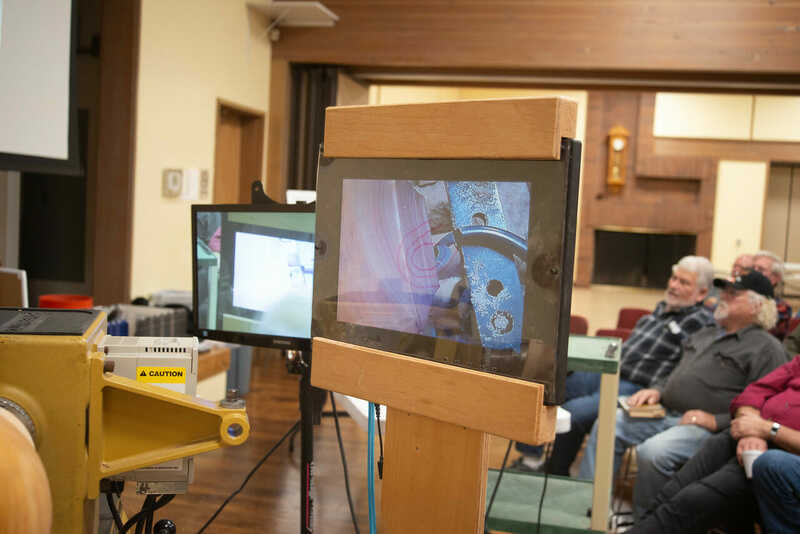 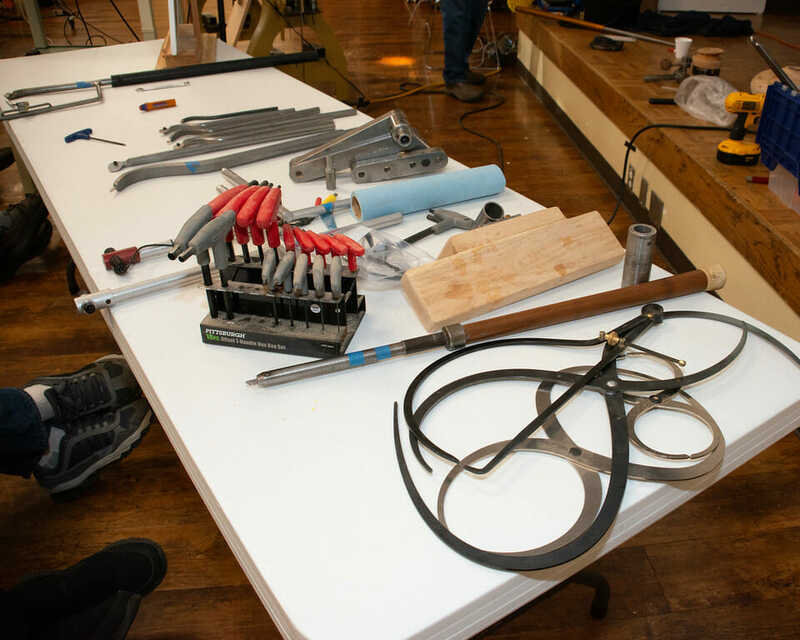 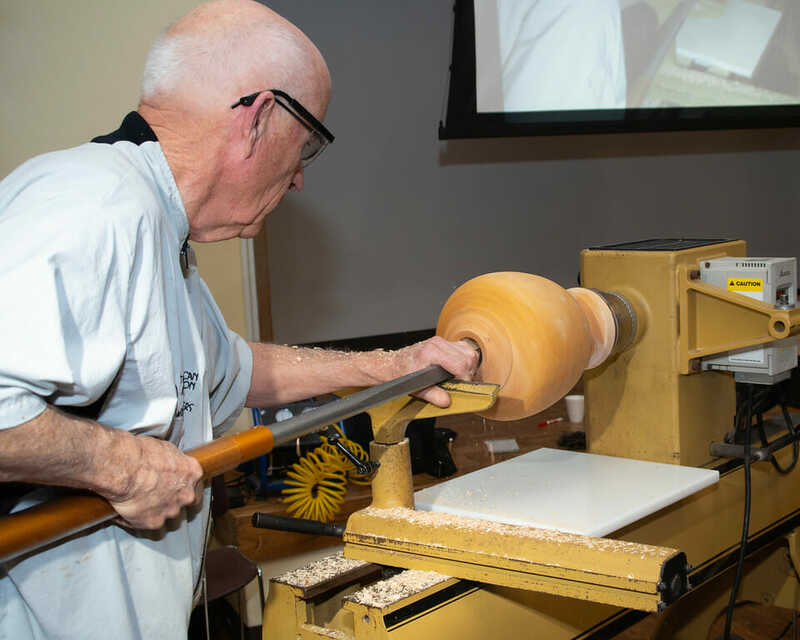 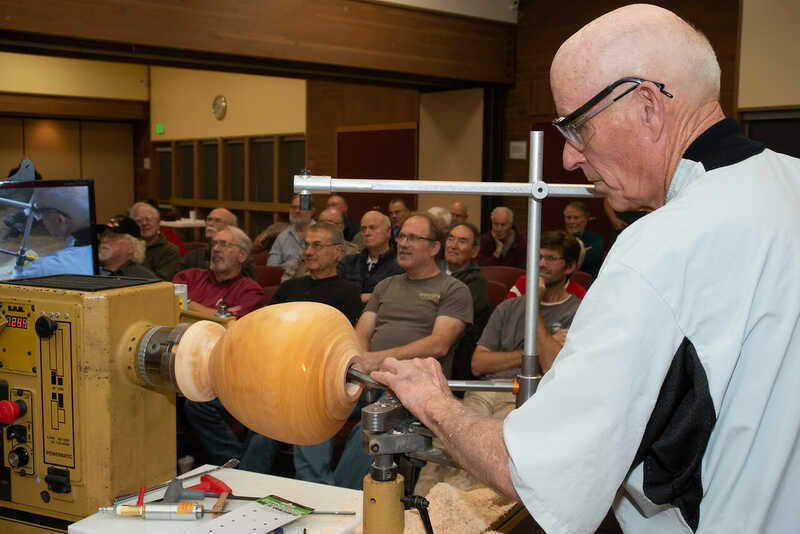 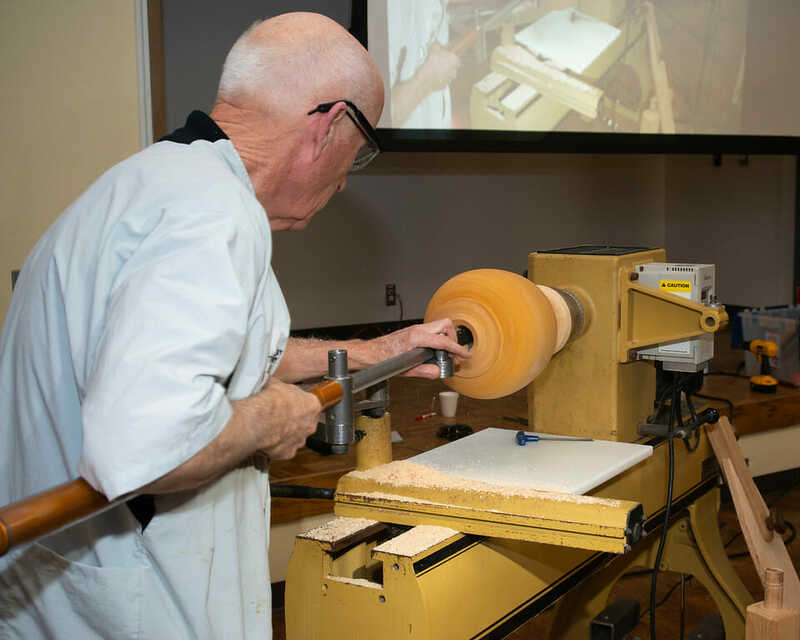 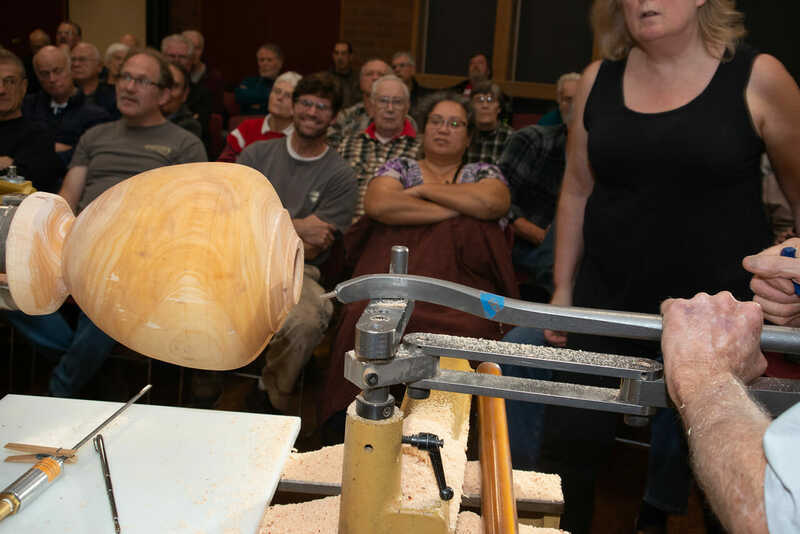 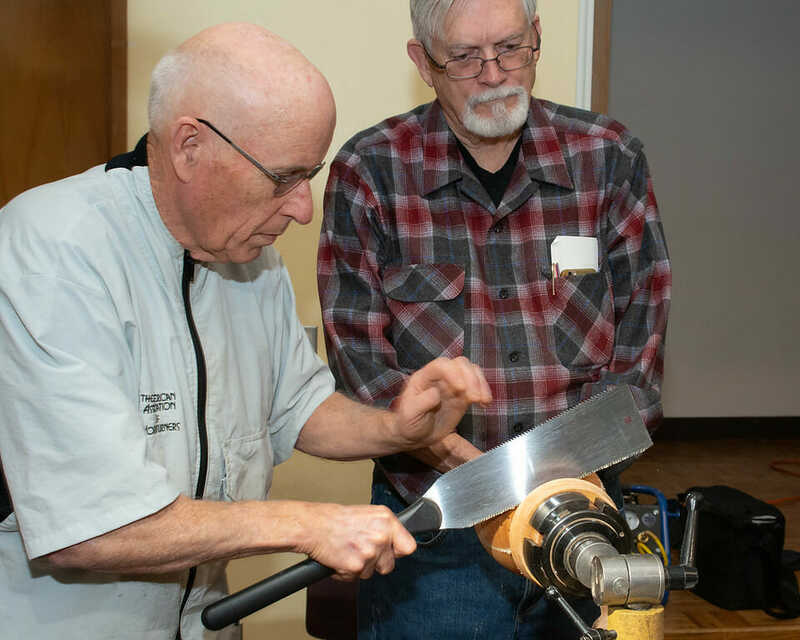 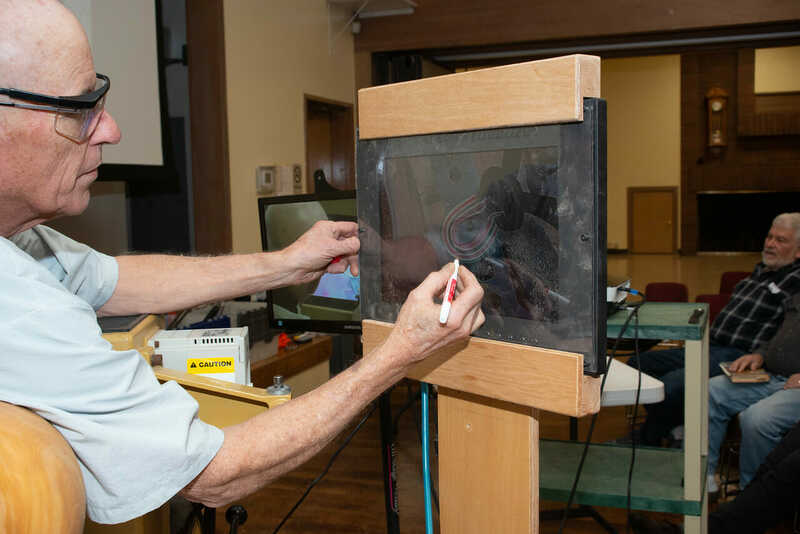 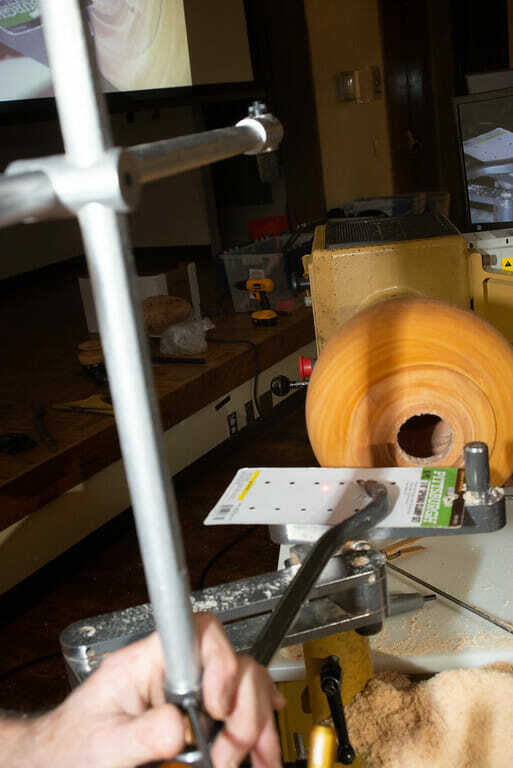 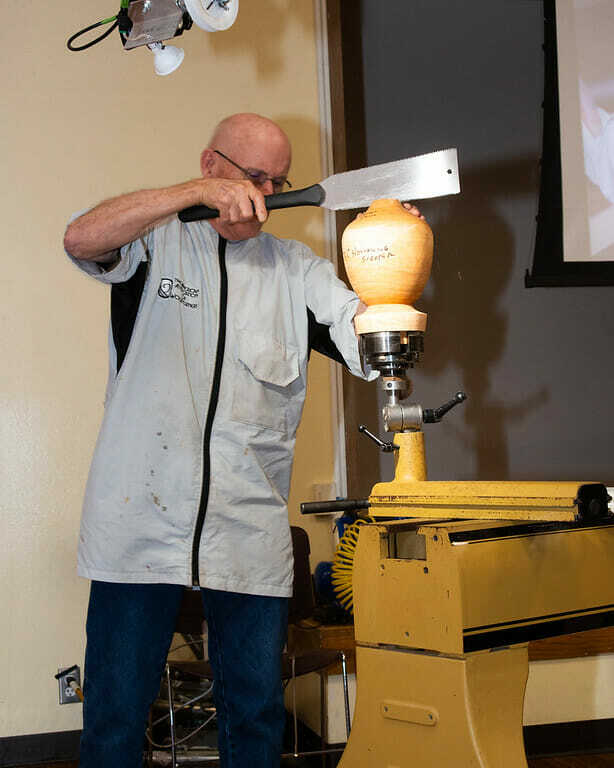 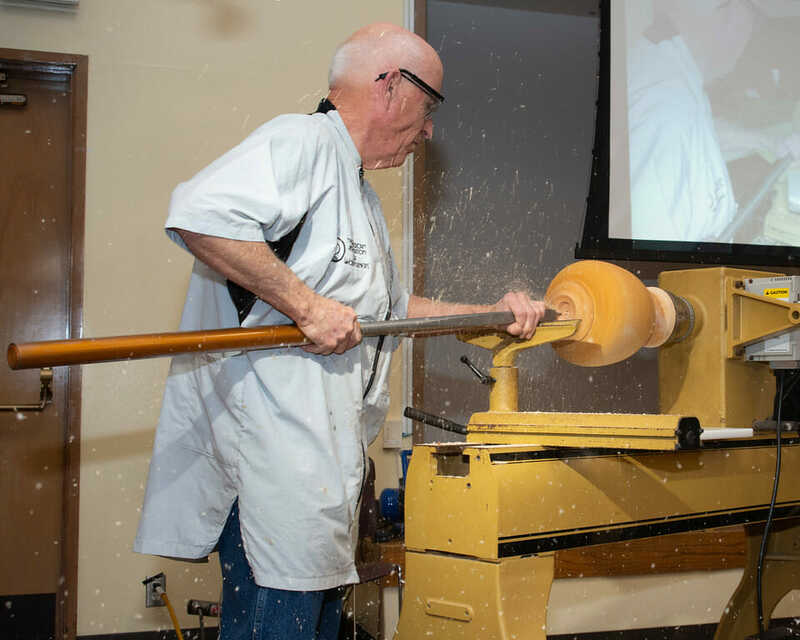 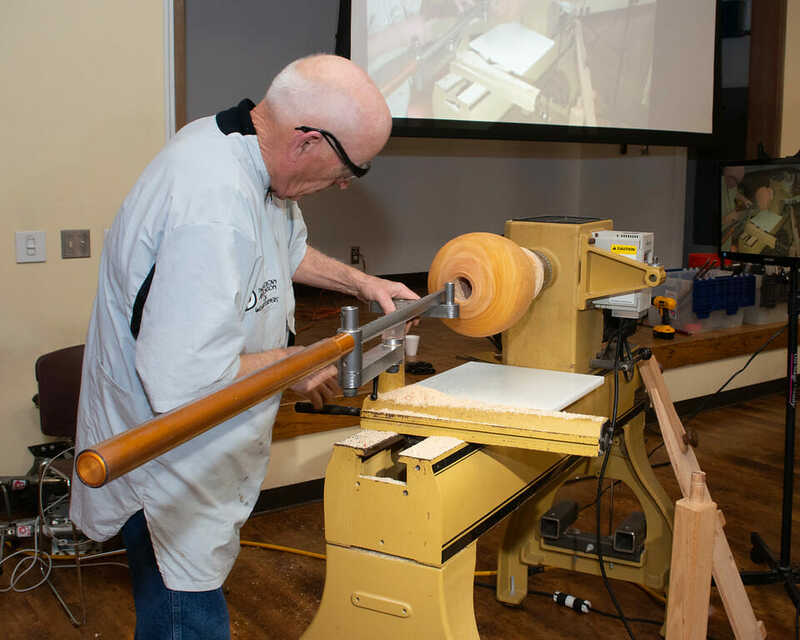 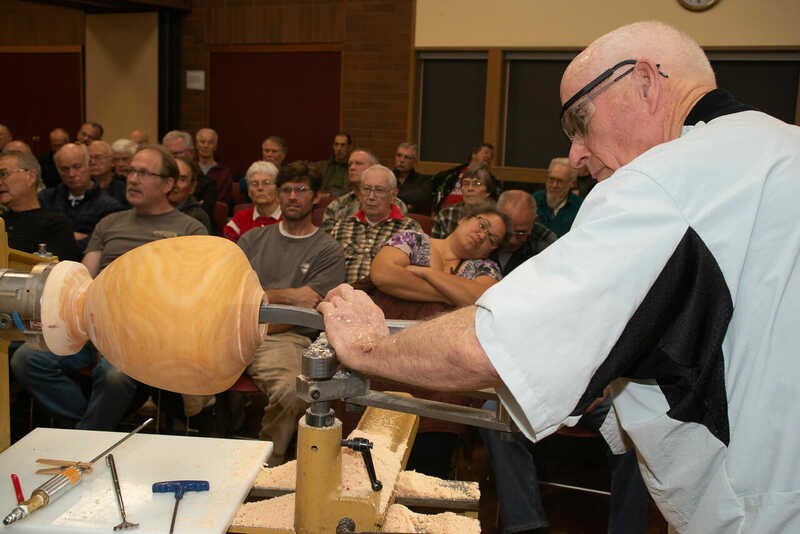 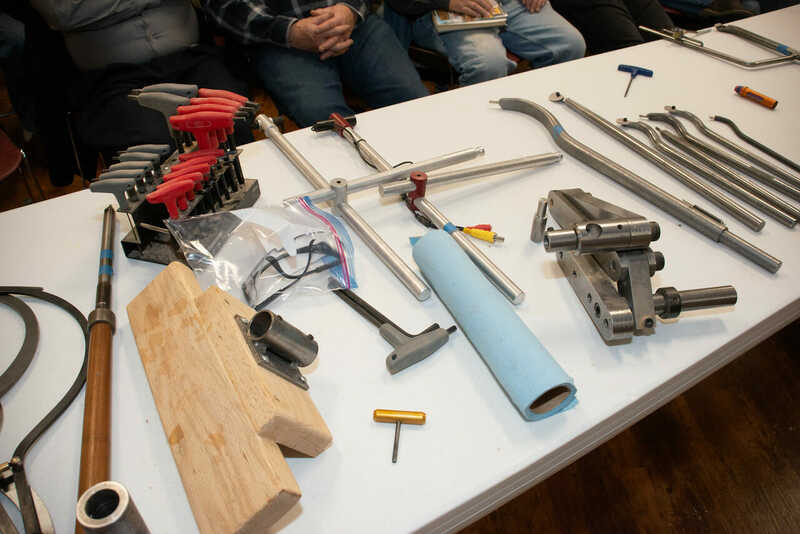 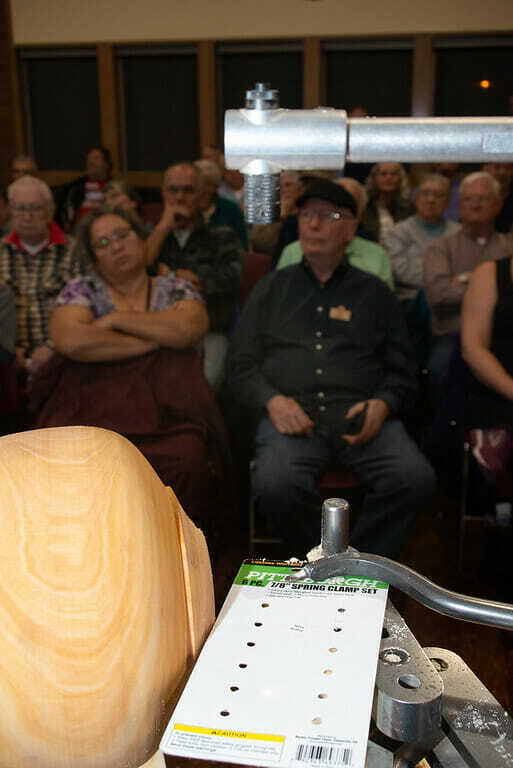 The AAW recently announced that they are partnering with the Association of Woodworking and Furnishings Suppliers (AWFS) to launch “Turning to the Future”, a biennial student woodturning competition. 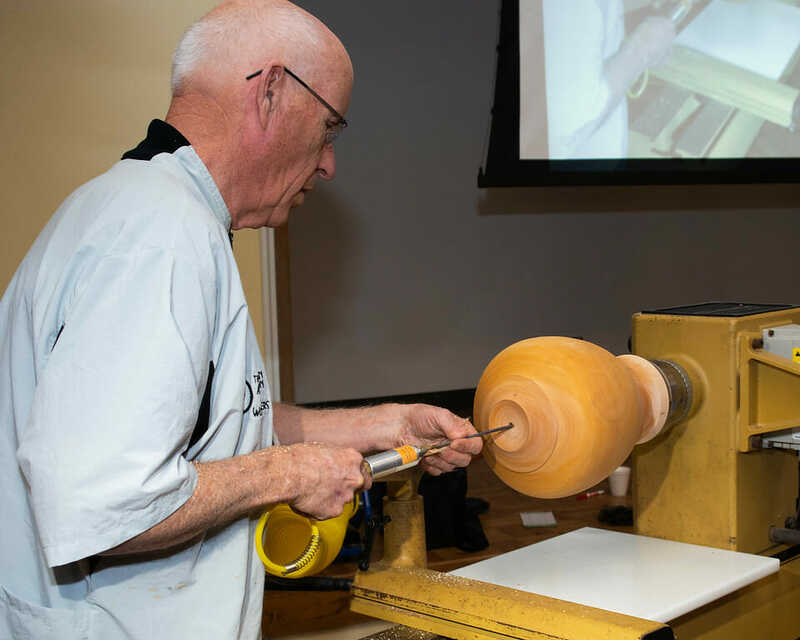 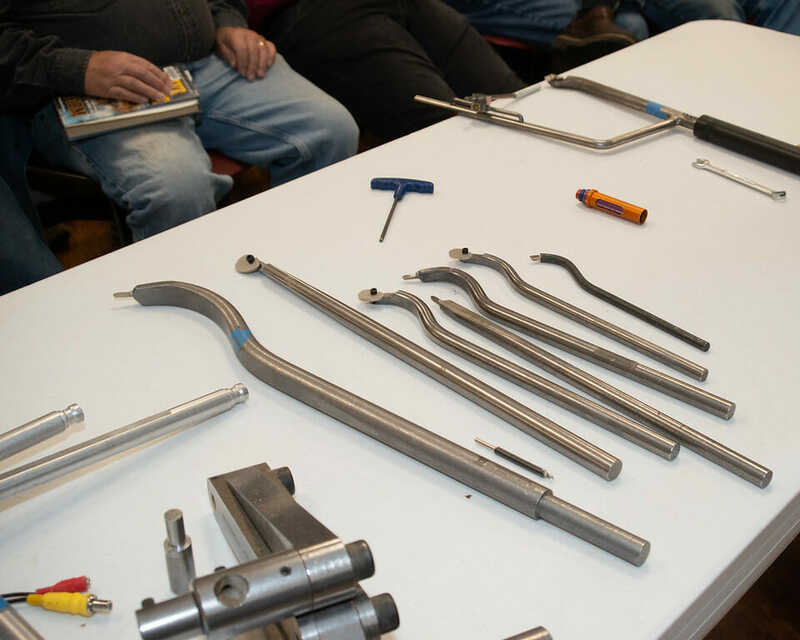 Finalists work will be displayed July 22 – 25, 2015, at the AWFS’ biennial conference in Las Vegas. 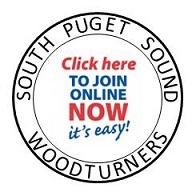 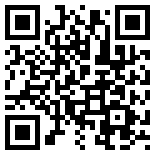 Rockler Woodworking is conducting a contest through their Facebook page. 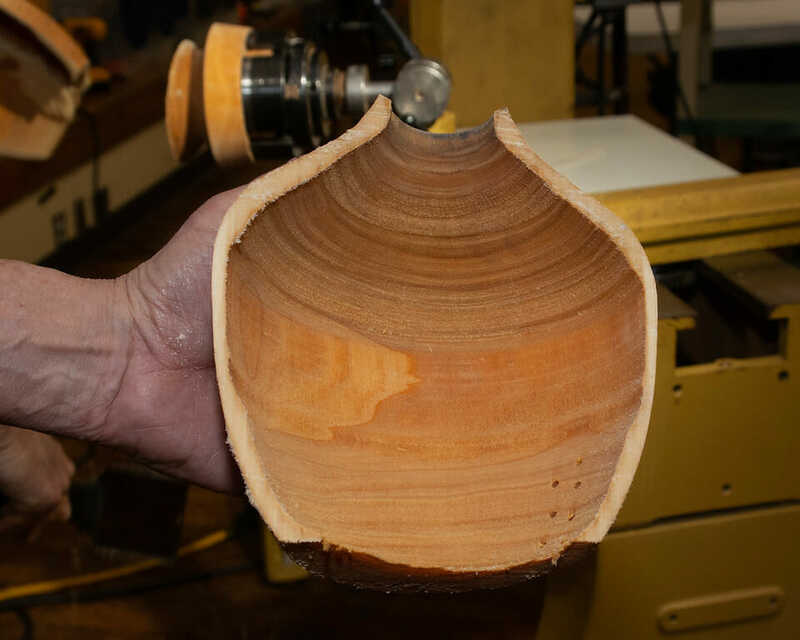 All you have to do is upload a picture of a turned bowl or carved bowl through their FB page. 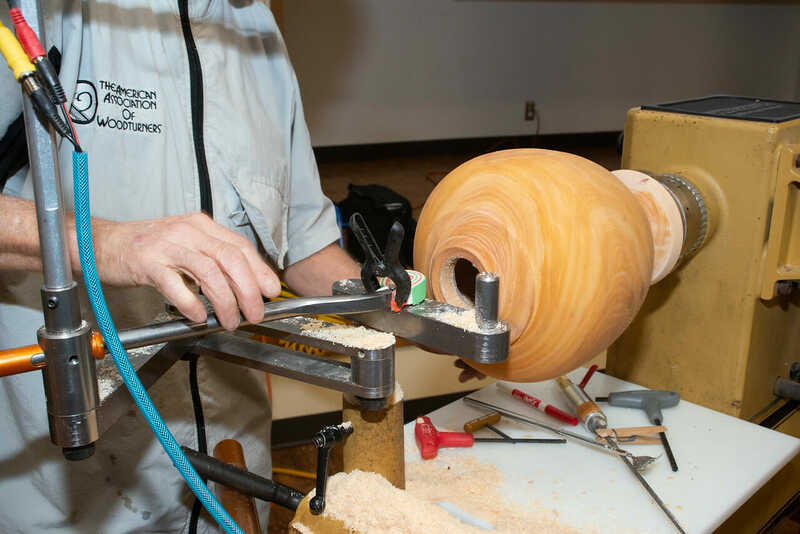 There is a People’s Choice award and a Judge’s Pick award. 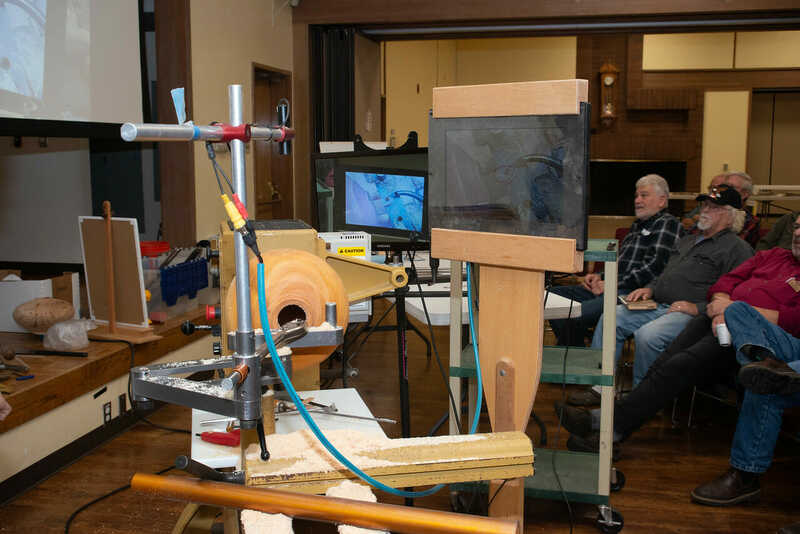 You can find out more on the Rockler FB page.